Those who have not visited our studio in Lewes, may not be aware that we have a beautiful bespoke kitchen supplied by Andrew Nichols. 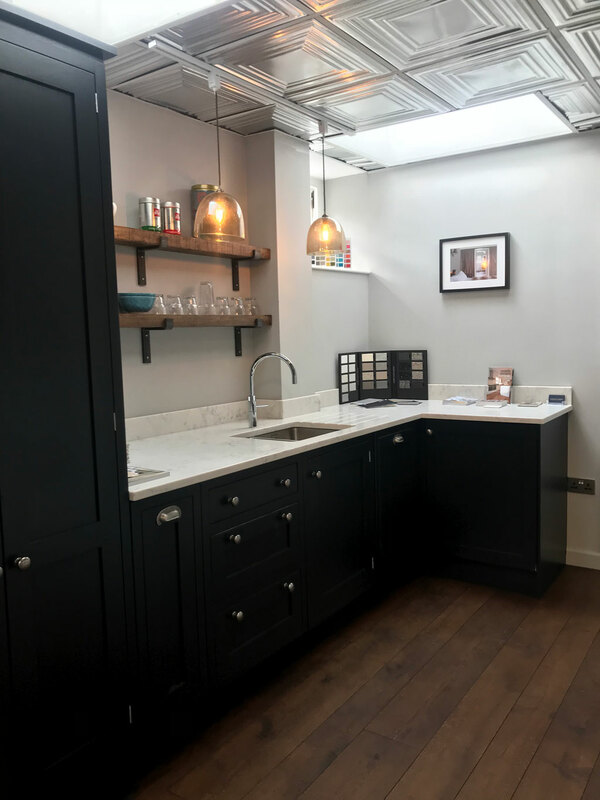 If you are looking for a new kitchen, do call in to see us for a chat. 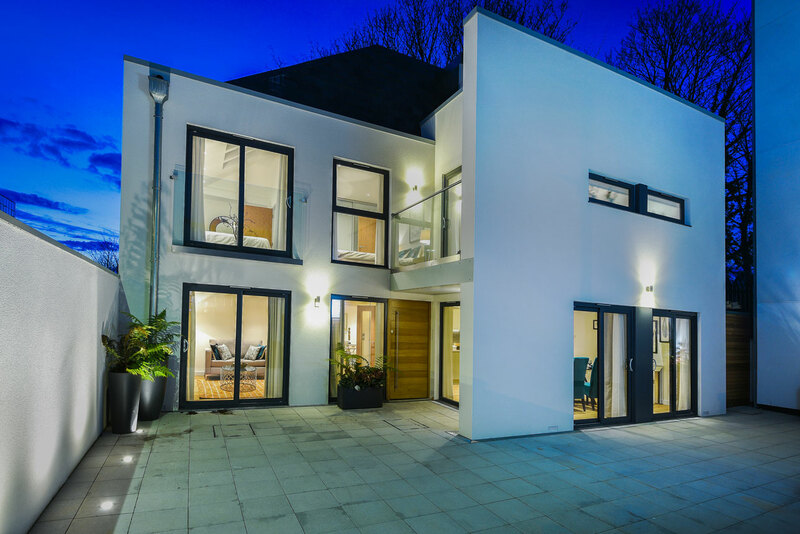 We have recently finished working with a local developer on Icon House, a contemporary new build in the Montefiore area of Hove. We are happy to announce our one-year anniversary at our Lewes design studio. The past year has flown by! 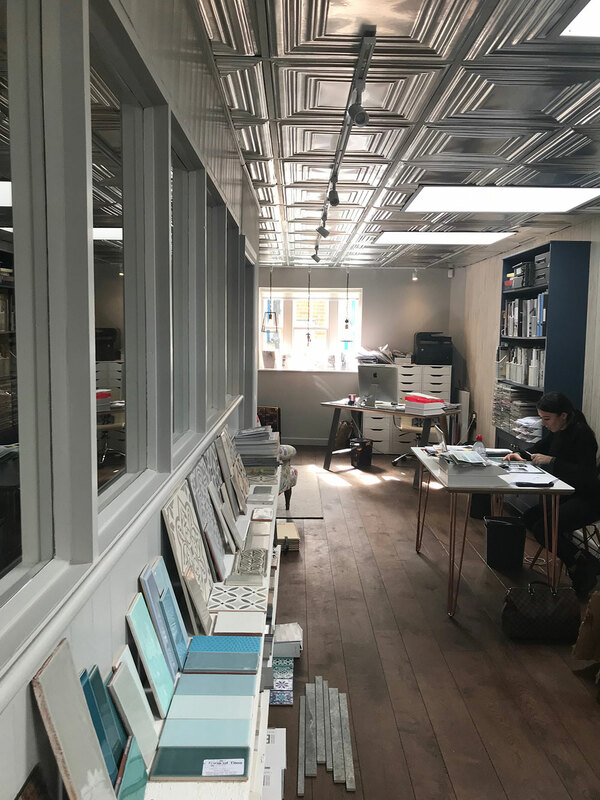 We would like to thank our fantastic clients, our suppliers and all the contractors we have worked with, for making it so successful and rewarding. We are delighted to have also been put forward as a nominee for this year’s Build Architecture Awards. 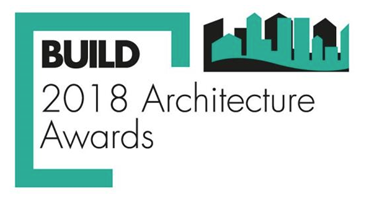 The Build Architecture Awards recognises the outstanding work conducted by imaginative designers and visionaries whose amazing and inspiring designs and structures enhance our horizons, environments and surroundings. 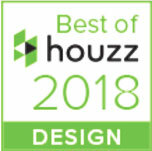 London, January 19th, 2018 – Georgina Gibson Interior Design, has won “Best Of Design” on Houzz®, the leading platform for home renovation and design. “The 13-year old interior design firm” was chosen by the more than 40 million monthly unique users that comprise the Houzz community from among more than one million active home building, home improvement and design industry professionals. A big thank you to our Houzz community and to all our fantastic clients, friends and followers on Houzz for their support. Our new studio in the heart of Lewes. Following some refurbishment we look forward to opening in Spring 2017. We are absolutely delighted to have received the Best of Houzz 2017 award for Design, for the third year in row. We are even more bowled over to have also been awarded the Best of Houzz 2017 for Service. London, January 18, 2017- Houzz Inc., the leading platform for home renovation and design, today announced the community’s picks for Best Of Houzz 2017 in the UK, a homeowner-to-homeowner guide to the top home builders, architects, interior designers, landscape pros and other residential home improvement professionals on Houzz, including bathroom specialists and kitchen fitters. The Best Of Houzz is awarded annually in three categories: Design, Customer Service and Photography. Design award winners’ work was the most popular among the more than 40 million monthly users on Houzz. Customer Service honours are based on several factors, including the number and quality of recent client reviews. Architecture and interior design photographers whose images were most popular are recognised with the Photography award. 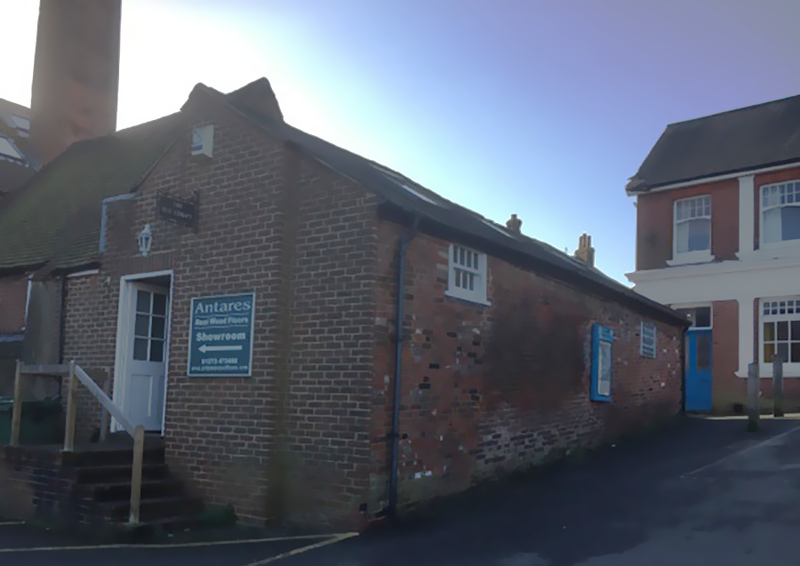 We are very excited to shortly be moving to a studio / showroom in the centre of the historic town of Lewes. After the refurbishment of the property, we hope to open in early 2017.